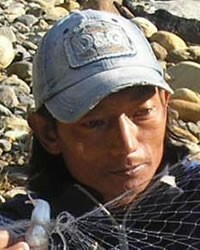 Bote tribes such as the Majhi have lived in Nepal for centuries. The Bote-Majhi speakers live in central Nepal. 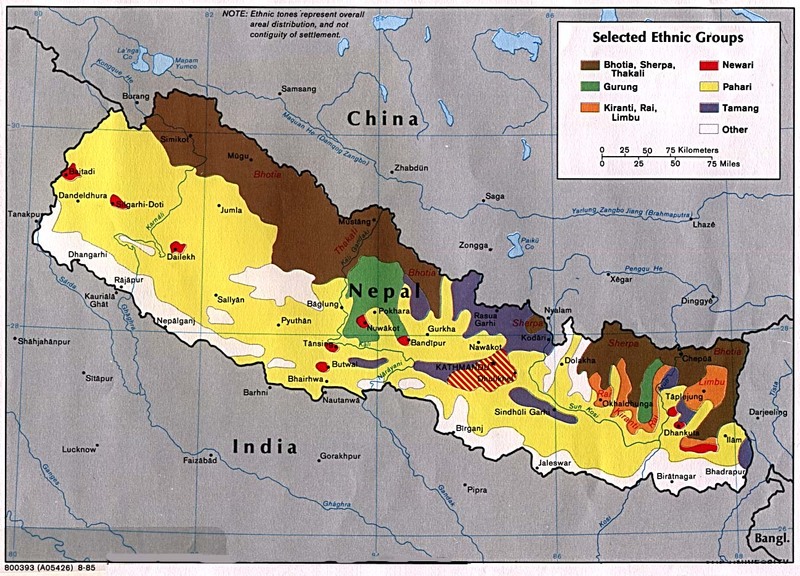 Today, Nepal is trying to preserve the environment in lands where the Bote peoples have hunted and fished for centuries. This situation has made it impossible for them to provide for themselves. The Nepali government is in the process of trying to get Bote people involved with conservation efforts and eco-tourism so they can earn a living. However, such jobs will not provide for everyone who needs one. People who speak Bote languages like Majhi are in the process of switching to Nepali. More than 99 percent of the Bote-Majhi people of Nepal are Hindus. Less than one percent of them have put their faith in Jesus Christ. The Bote-Majhi speakers need to be able to find new livelihoods as the outside world is closing in on their traditional way of life. * Pray for believers to train these people in new marketable skills that will help them adjust to their new circumstances. * Pray for spiritual openness among all Bote peoples in Nepal. * Pray for a disciple making movement to flourish among them. http://botesamaj.blogspot.comView Bote-Majhi in all countries. Location in Country: Chitawan District of Narayani Zone. Near Kumhali.